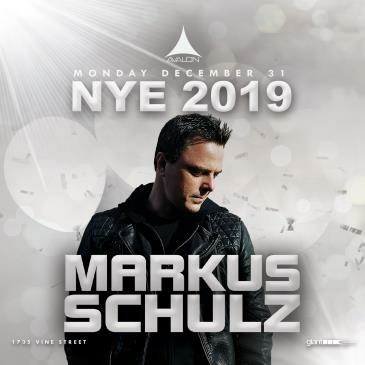 As one of the biggest DJs known to the Trance world of electronic dance music, Schulz is a power player when it comes to performing at some of the biggest venues and festivals around the world. Along with performing all over the world, Schulz is widely known for his weekly radio show titled Global DJ Broadcast that features a variety of famous dance music artists in addition to those he manages on his record label, Coldharbour Recordings and Schulz Music Group. Schulz also has six studio albums under his belt and just released 5 track EP ‘In Bloom’ just last month. 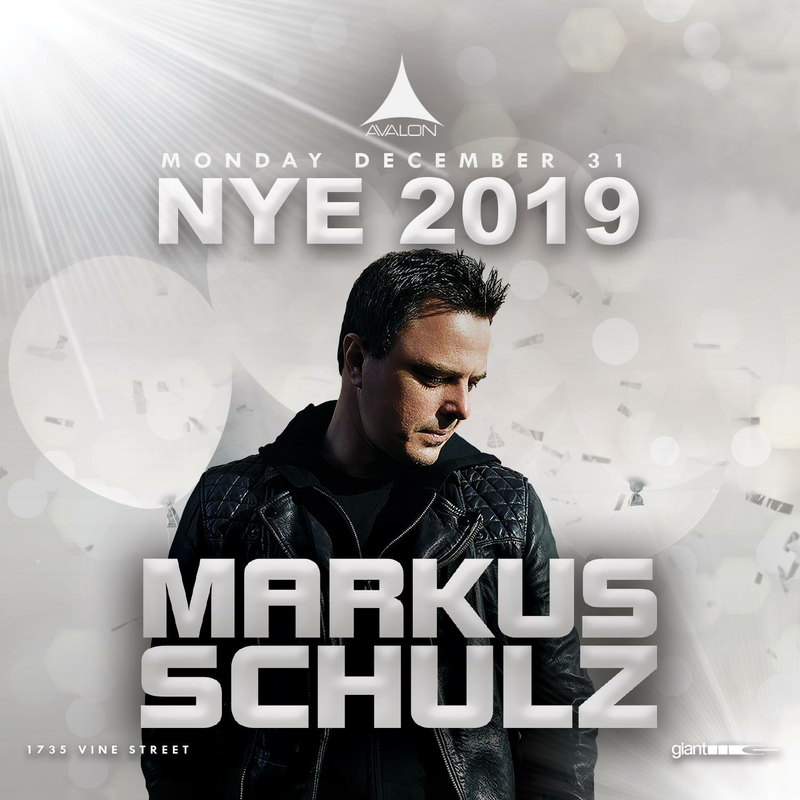 A name well known to those that love all things Trance, AVALON is ecstatic to welcome Markus Schulz for a journey through sound for a legendary open to close set on New Years Eve!